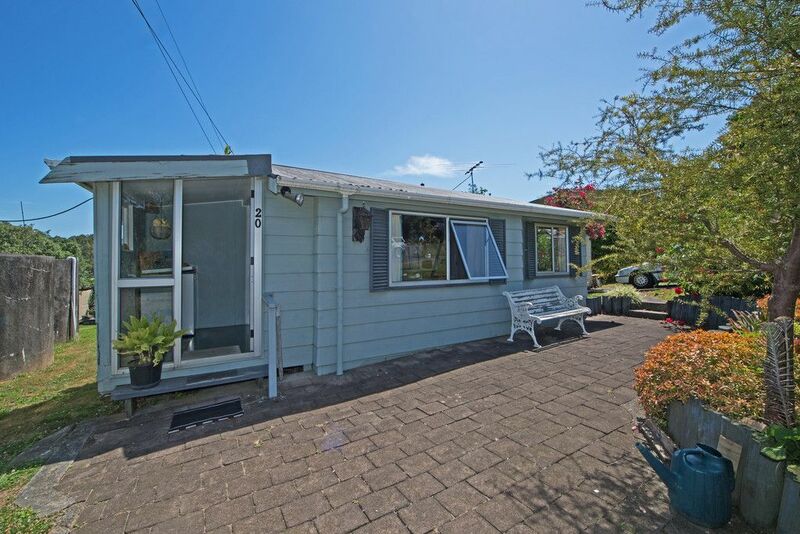 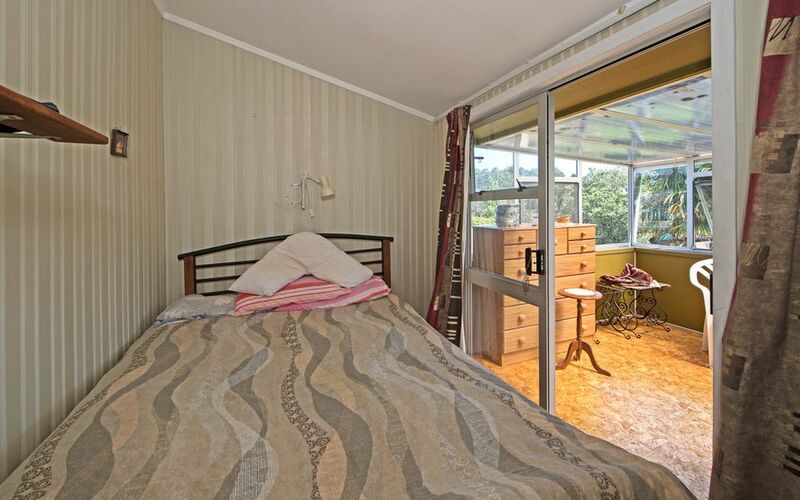 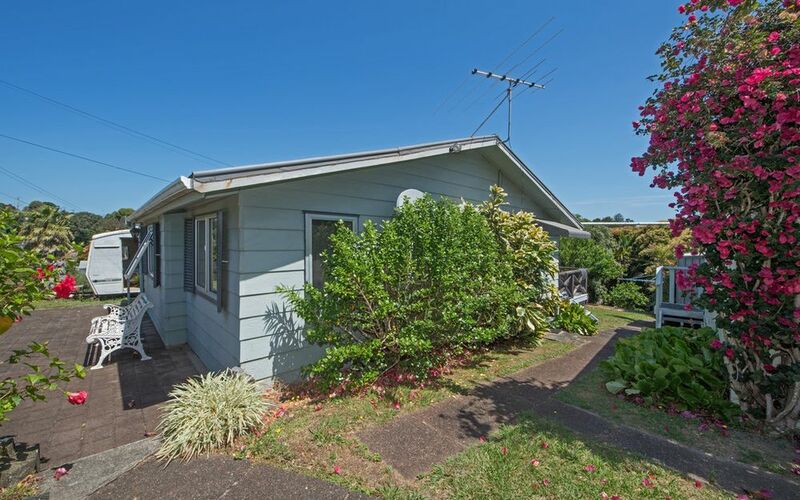 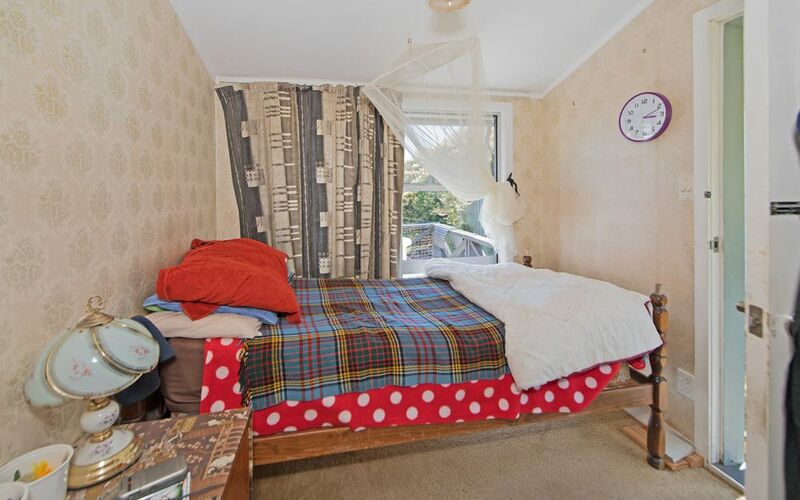 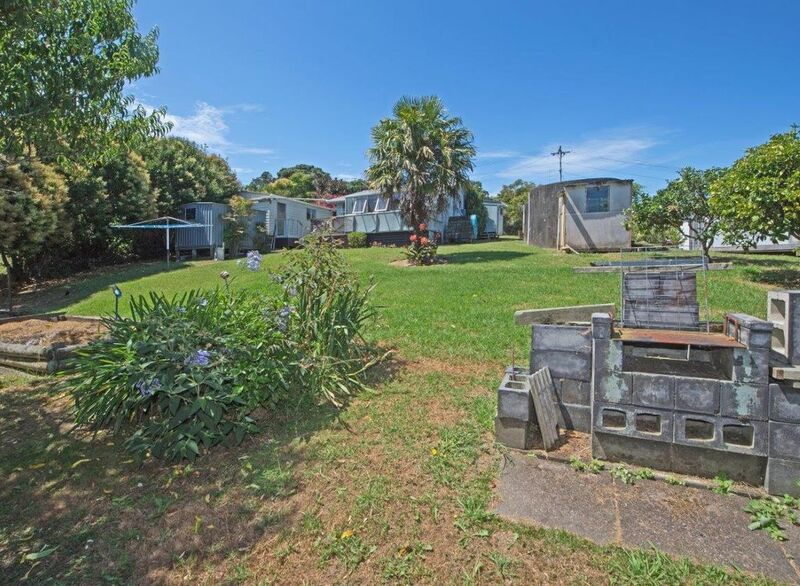 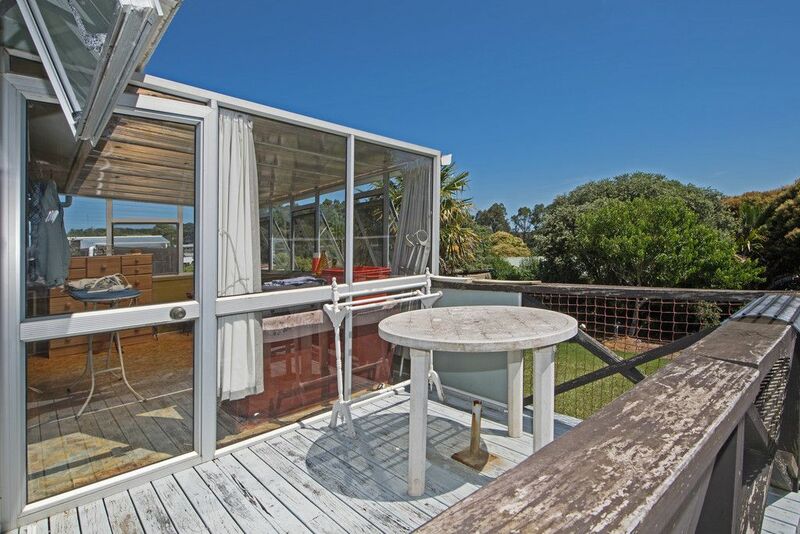 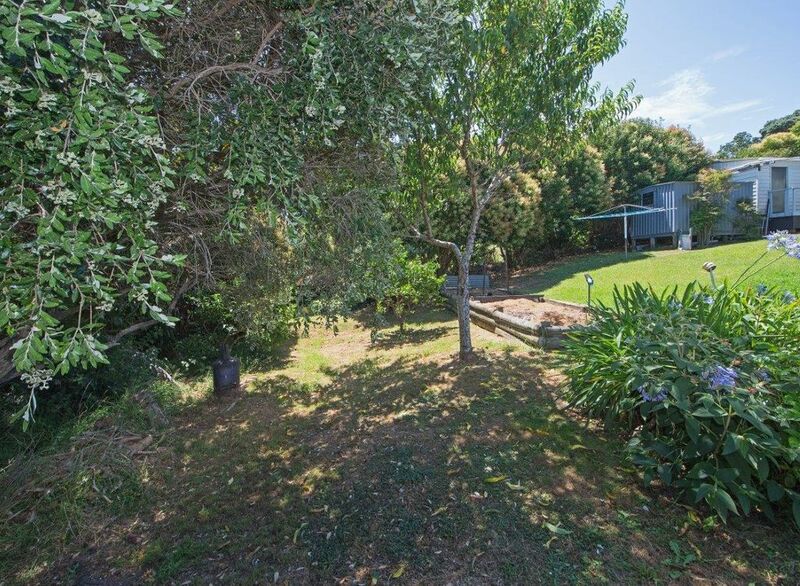 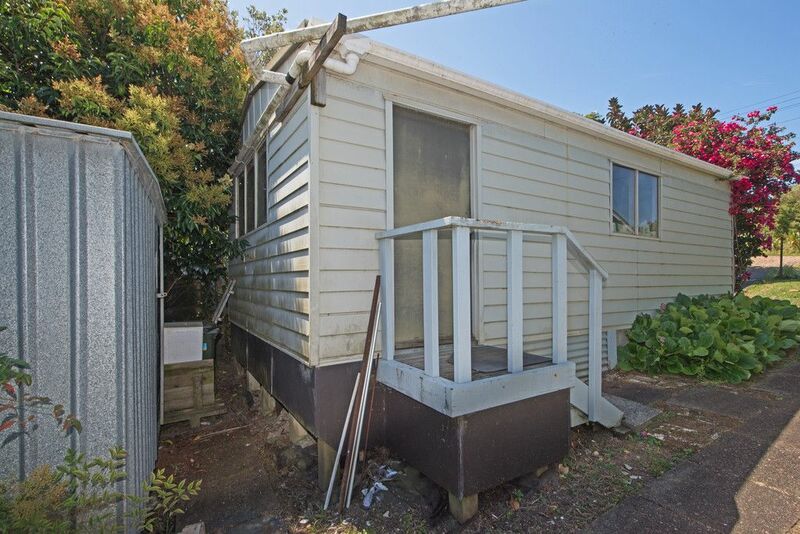 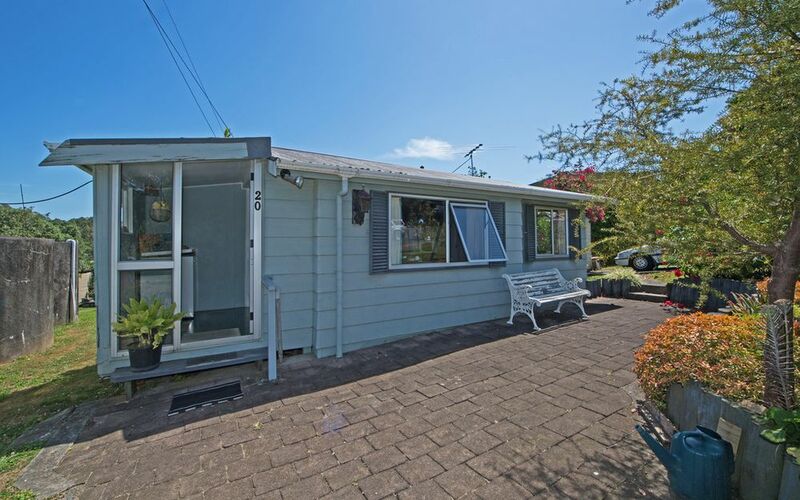 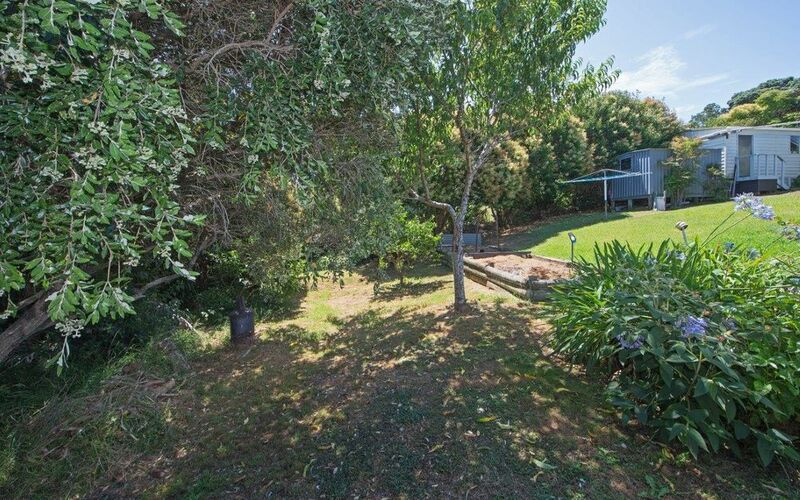 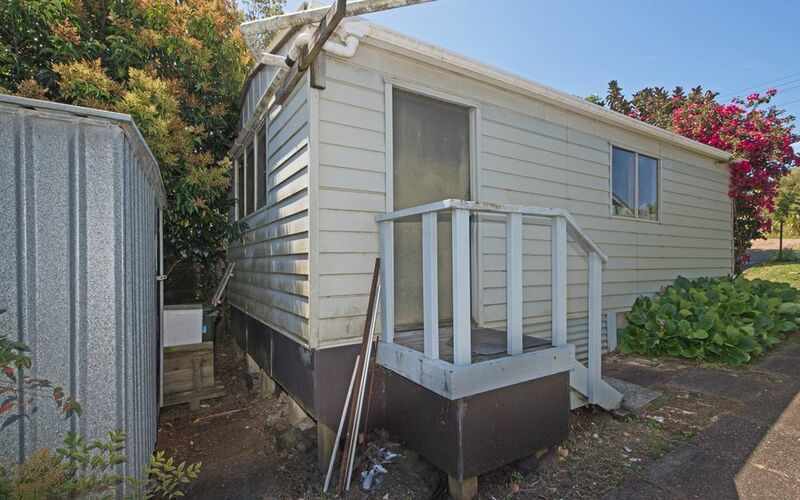 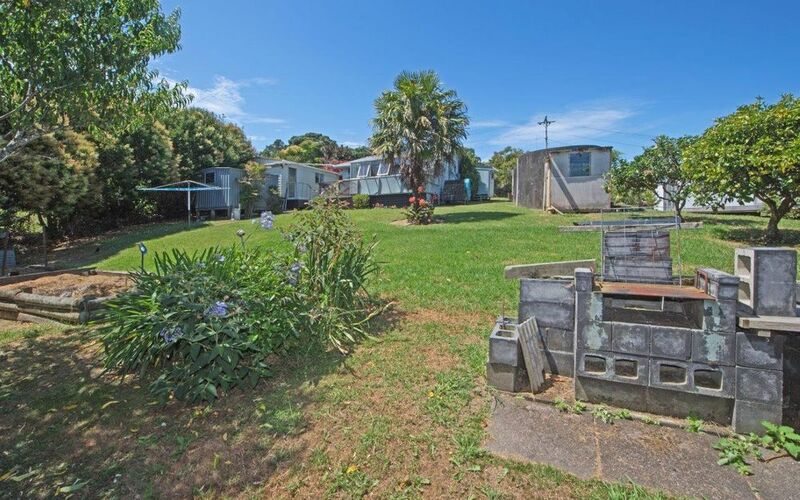 Situated on a great 908sqm section, with an easy to moderate fall, this original Waiheke dwelling is ripe for development. 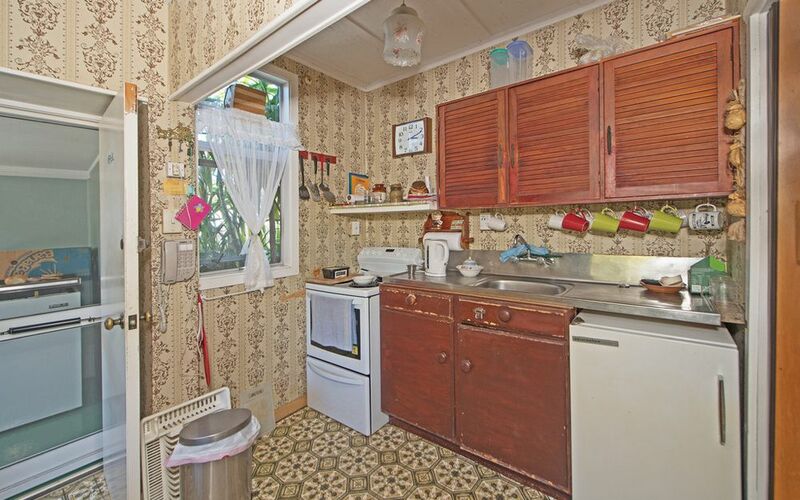 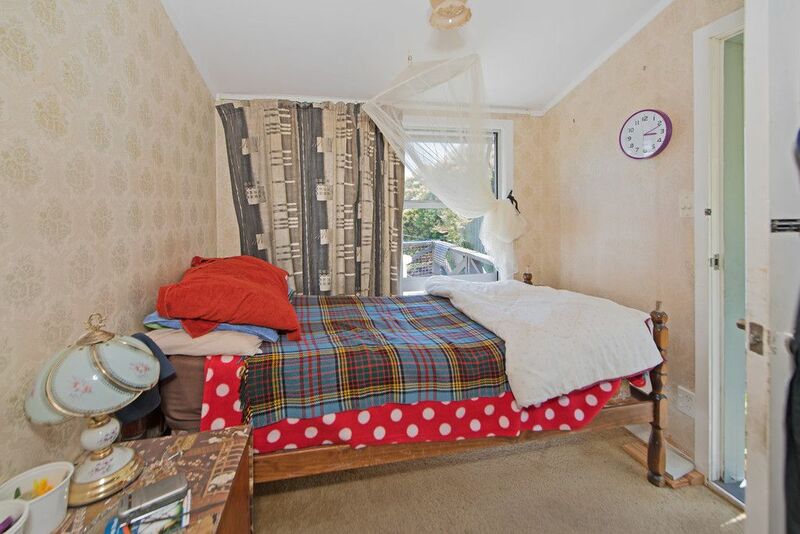 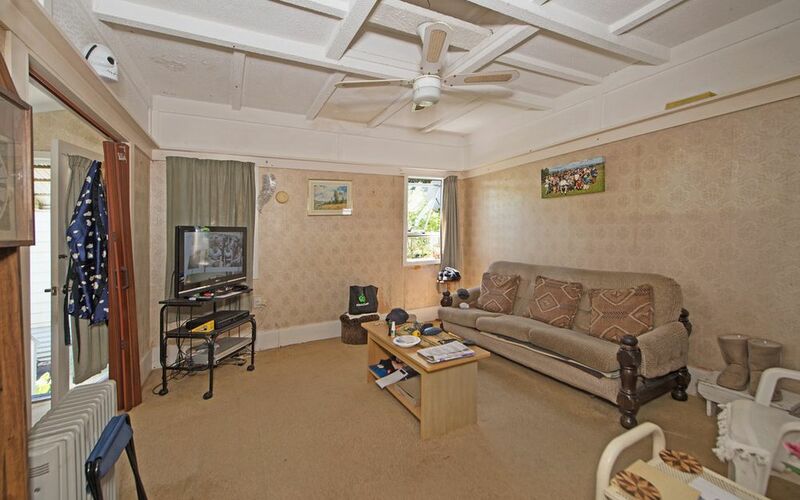 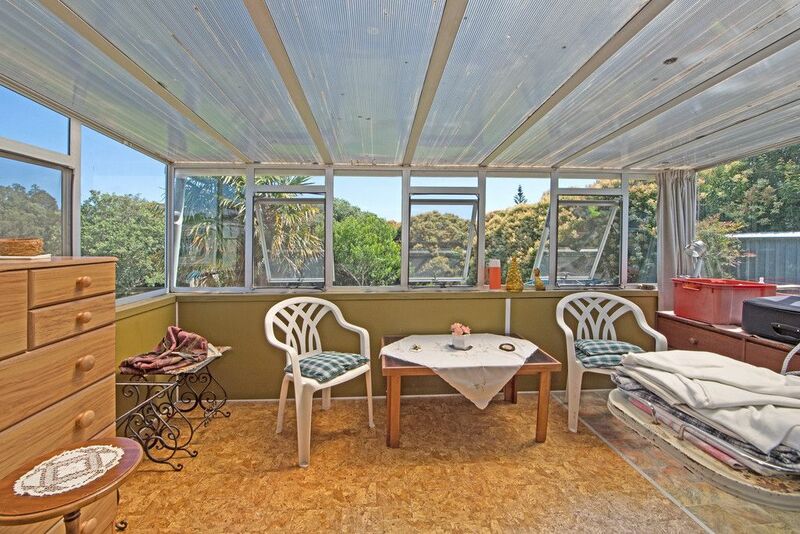 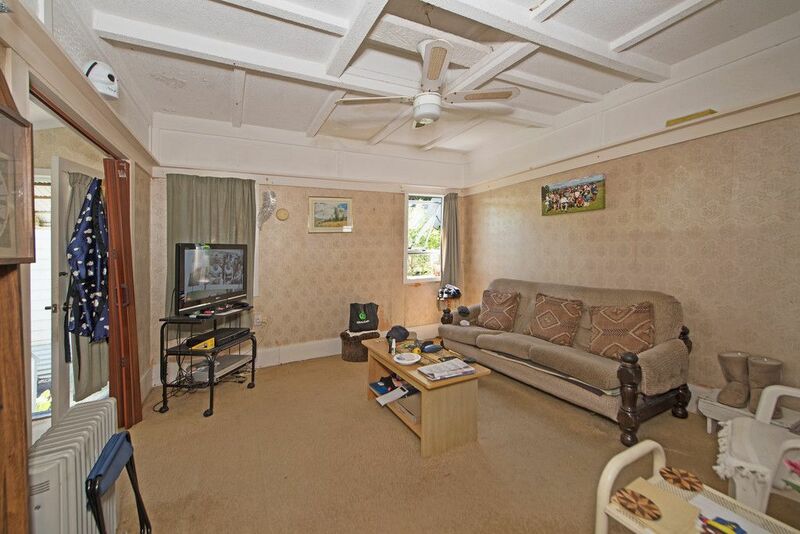 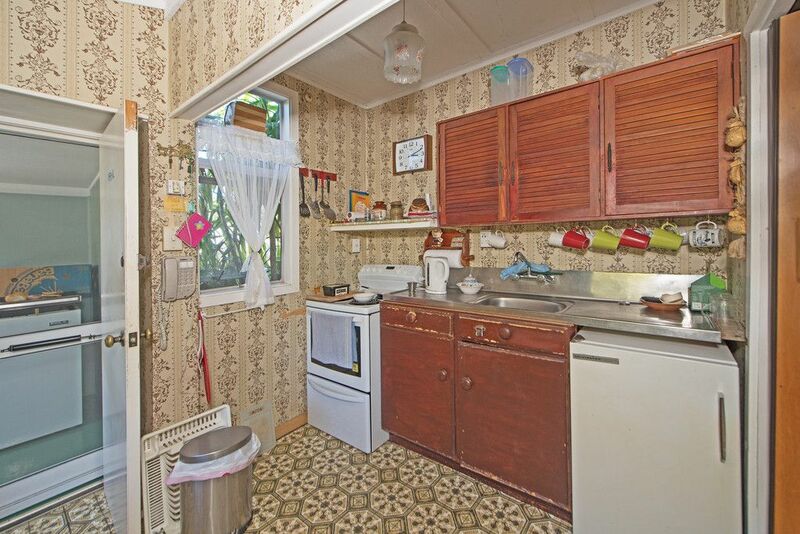 First time on the market for over 30 years, it is time for new owners to take it to the next stage. 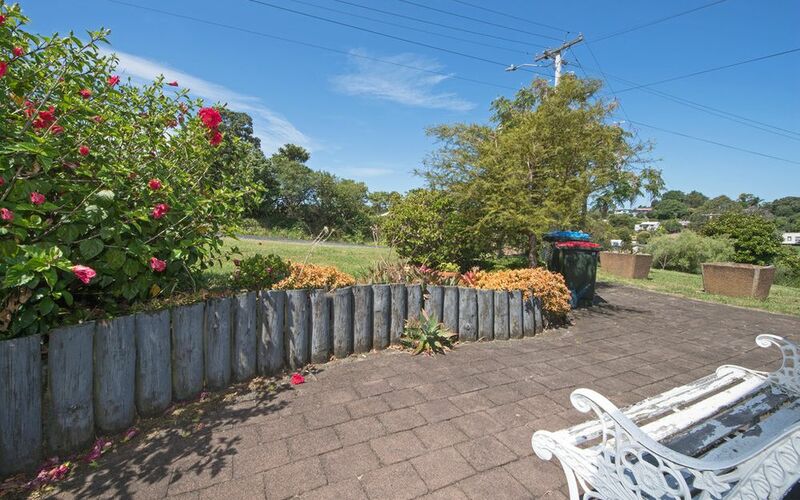 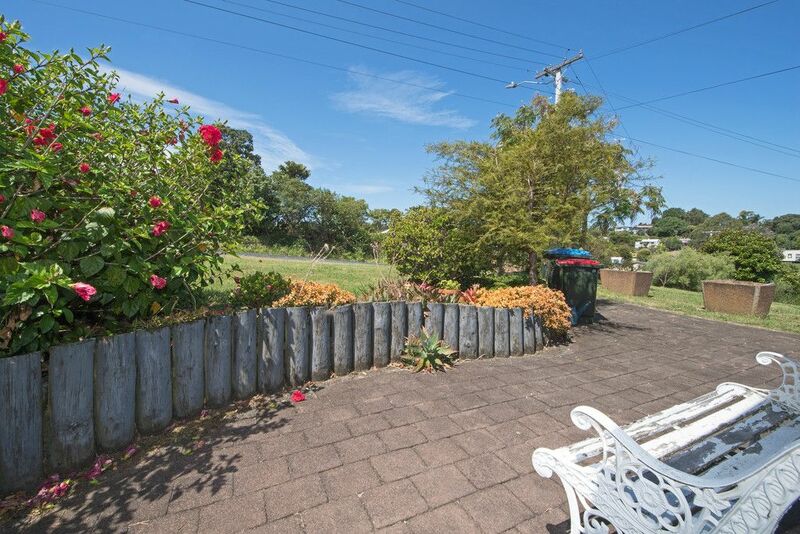 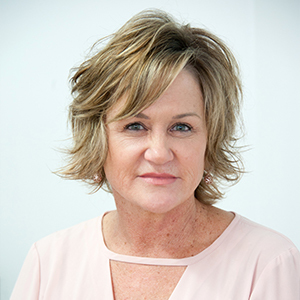 Great central Surfdale location, close to all amenities. 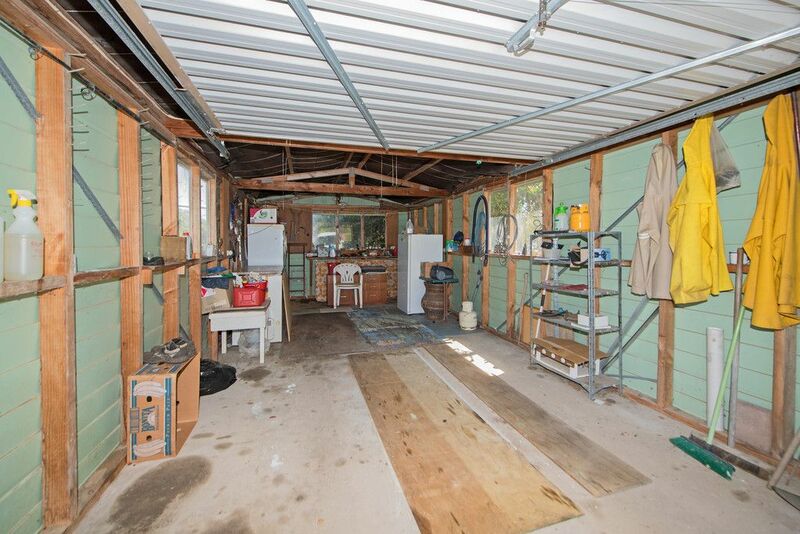 Make this your next project and reap the rewards in time to come.